Why is it that we are so quick to explain away miracles? If we are more rooted and established in love, perhaps we will better be able to see the miraculous moments both big and small in our lives. B. 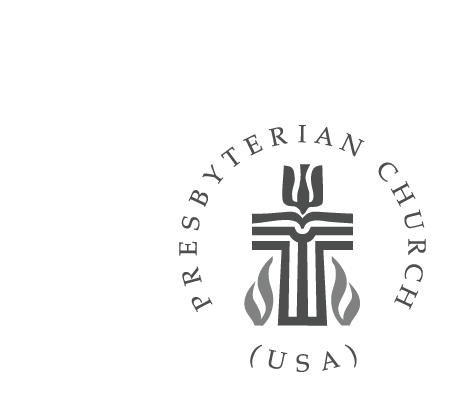 Hunter Farrell, head of world mission for the Presbyterian Church (USA), describes the church's outreach around the world.